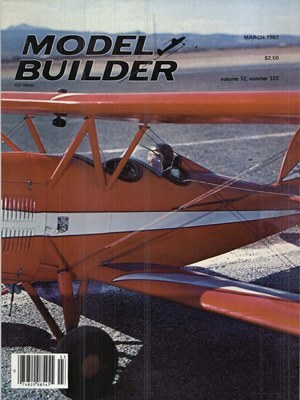 Model Builder August 1973 - RC Bookcase - Vintage Model Airplane Magazines, Catalogs. Whats in a name by John Penhallow. 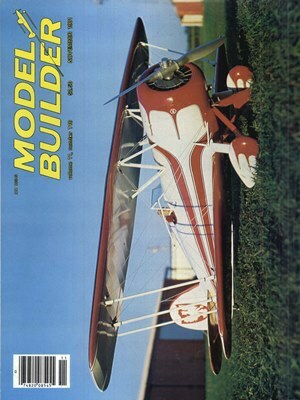 Main Sheet by Don Prough. Free Flight by Ron Evans. Scale FF by Fernando Ramos. Frannys Engine Forum by Franny Wolf. 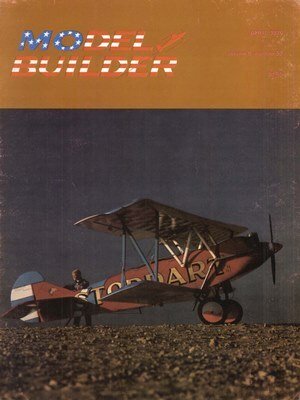 Fokker D-VI by Philip Foster. Old Timer Rubber Ship by Phil Bernhardt. Peanut Bleriot Canard by W.C. Young. Baby Dart by Fred Reese. The very nature of competition free- flight makes it the least understood category of our model airplane hobby . . . by those outside of the hobby . . . and by a surprising number of those within. 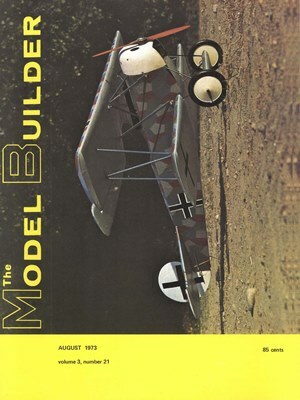 Prior to the advent of regular activity in Control-Line (mid 40s) and Radio Control (late 50s) free-flight and solid models were the sole representatives of our hobby. However CL and RC brought with them a common characteristic which allowed them to force FF somewhat into the background . . .captive flying (RC flyaways and slippery Ukie handles notwithstanding).